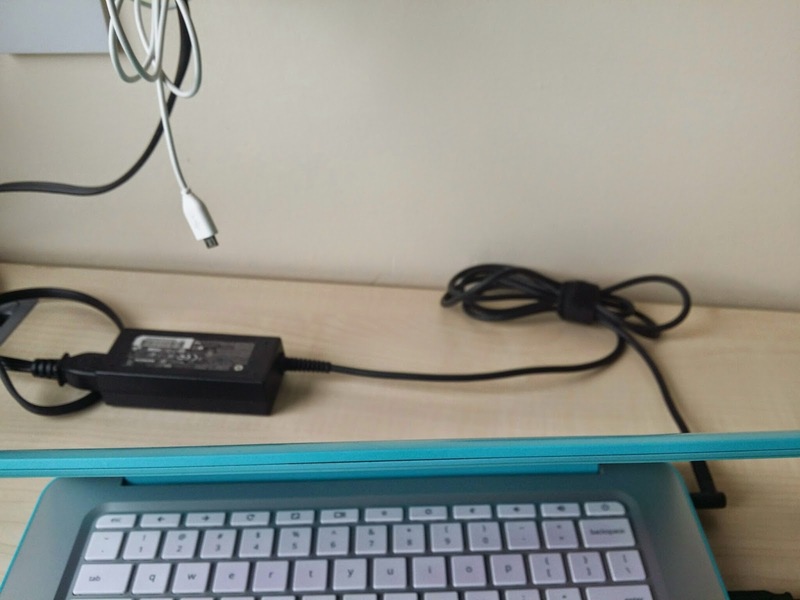 The IT enthusiast: HP Chromebook 14 - 6 months into using it. HP Chromebook 14 - 6 months into using it. 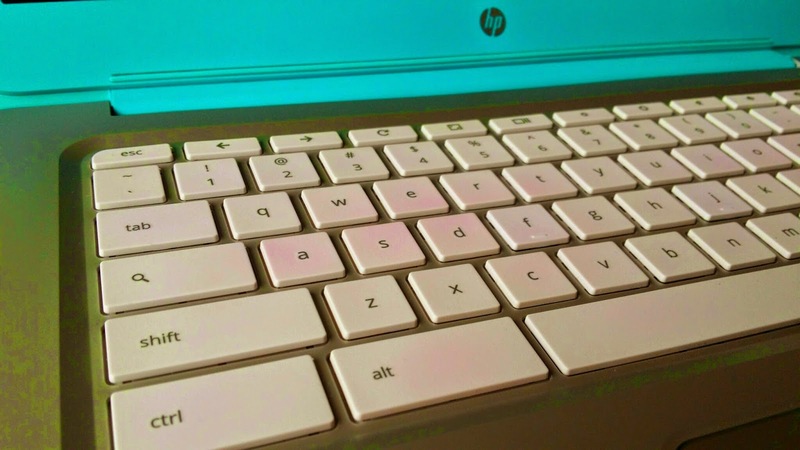 I've now had the HP Chromebook 14 for about 6 months, and I think it's time that I give it a fair review and explain why this is not only my first HP review, but quite possibly, the last one. In the performance department, you should expect nothing but to be impressed. True, it's not the best processor available and so on, but it performs remarkably well no matter what I throw at it (I don't play games or use intensive video processing applications for example, and these will probably get it into trouble, but for the coding I need at university, for listening to music, word processing, browsing the web a lot, it works just fine). I have 16 tabs open in Chrome at the moment, a YouTube song playing in one of the tabs, Skype running in the background and a few terminal windows opened, and it doesn't have any issue handling all these. It moves like it had only one thing opened at a time. And for the battery life, it expects about 6 hours with all these opened, so it that is really fine. I love its design, it does really look good in my opinion. The build quality is quite good, the rubberized finished on feels absolutely great, and handles usage quite well. True, there are some light marks on the edges caused by the case I was using with it, but I can't attribute that as a fault to HP. And there is a thing on the top of the screen which I will show in the pictures, but I can only assume they used insufficient glue to use the parts together. The ports on the machine behave outstandingly well, and the HDMI port it comes with proved of great use so far. The plastic the palm rest is made of (which also goes around the keyboard) proved to be quite impressive in quality. The screen is OKish. It is definitely not the best screen available, but it serves its purpose acceptably, and the colors it manages to produce are reasonable. Despite the common concerns, the resolution is just fine (especially in this price range), but the viewing angles are quite bad. Overall, I am satisfied with the screen, but would have definitely paid more for a Full HD one for example. The touchpad is the best one I have ever used. I can't say it's better than the ones from newer MacBooks, but it is definitely on a par with them. I can only laud HP for it. Regarding the keyboard, I have very mixed feelings about it. It behaves extraordinarily well, it is spaced enough and it feels great. But it has a huge issue, and that is, some keys tend to color in the worst possible color, pink. There will be some photos posted at the end of this article about this, but I had to change the saturation and improve textures for the images as a whole in order for this to be apparent in photos. It looks bad, especially in the powerful sun light or the light emitted by fluorescent tubes. The keys having this issue are probably the ones which are used more often, but this is a 6 months old machine. I began seeing this when it was only 3 months old, and it's getting worse as the time goes by. The HP customer service (I am impressed they even bothered answering to my email) claims that this is normal, and it "is not due to a manufacturing issue, it is due to the regular usage of the computer". 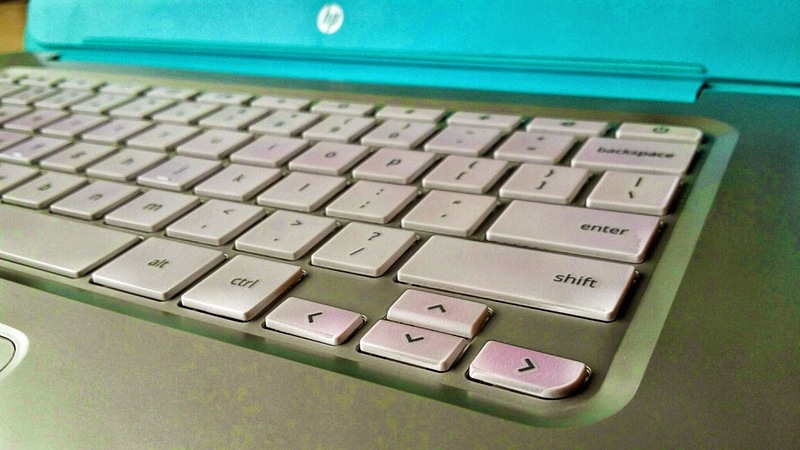 How on earth can a 3 months old computer have its keyboard turning pink due to regular usage? How can HP, in the first place, permit something so badly designed to get out of their factory gates (or their contractor's gates)? This keyboard should have been made in another color.. or in some other way which would have prevented this from happening. I was not born yesterday. I have been using lots of computers over the time, and I've rarely seen such an issue. My other Chromebook (the first Samsung one ever released) is over 2,5 years old now, and it never had such an issue with it's keyboard. That one still looks like new, while this one starting looking bad after only 3 months. In the end, I still do like the machine. It's just that HP has a customer support which treats customers like they were all born yesterday and they don't know what should expect from a computer. Would you buy a car whose color would start washing out in areas which are most often exposed to usage (the doors near the door handles?) after just 3 months? Most probably not. For the same reason, I do recommend staying away from this laptop. Too bad it has the large 14" screen and the beautiful design, which I really like. A serious alternative is the 13" Samsung Chromebook 2, which has just been released in the US. Samsung proved to offer much more reliable machines so far (at least when compared to HP), and I see no reason why that wouldn't go on. It has also a good design, and it has a Full HD screen (which will really smoke the one from this HP). The only potential problem with that machine? Samsung has put a ARM processor into it. I use Ubuntu for my day to day activities, and though there is stuff compiled for ARM, not anything will work on that processor. introduced by editing, e.g. what you're seeing on Shift). Here you can compare "a", "s" and "d" with "z" and "x".